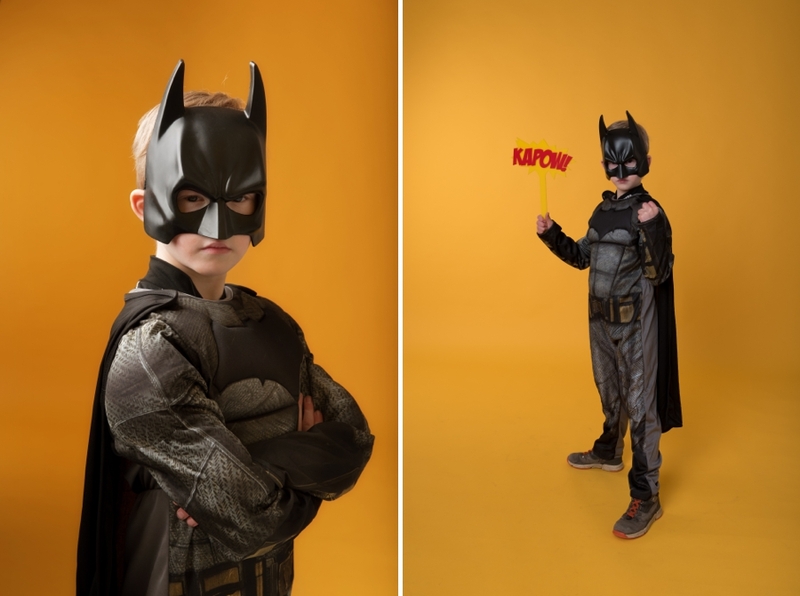 The school holidays have started and we’re saving the world from the dull and mediocre with our epic Superhero Shoots. 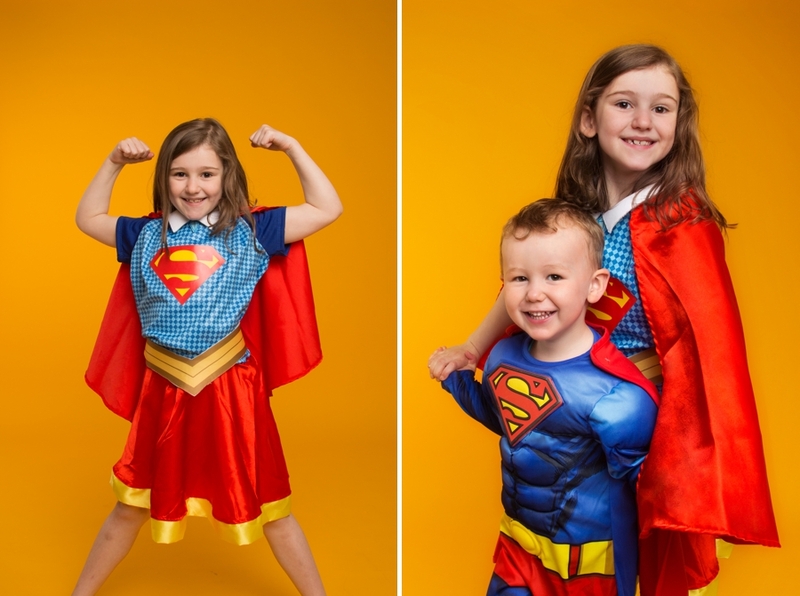 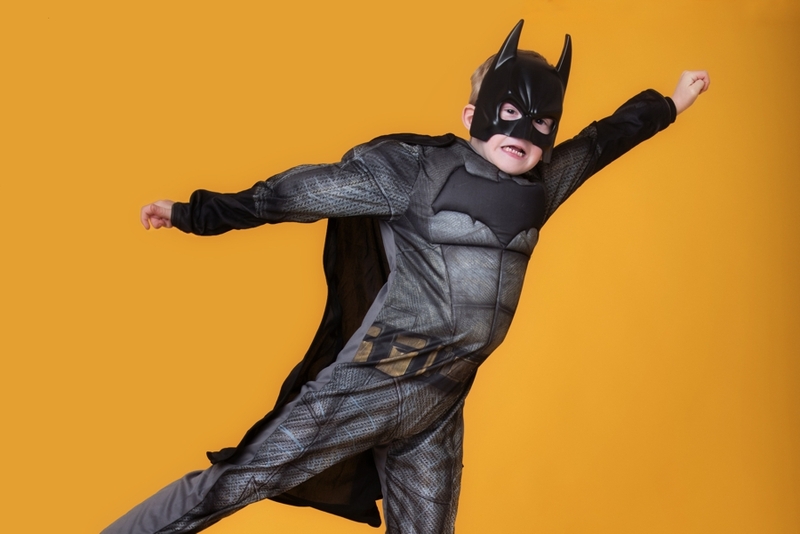 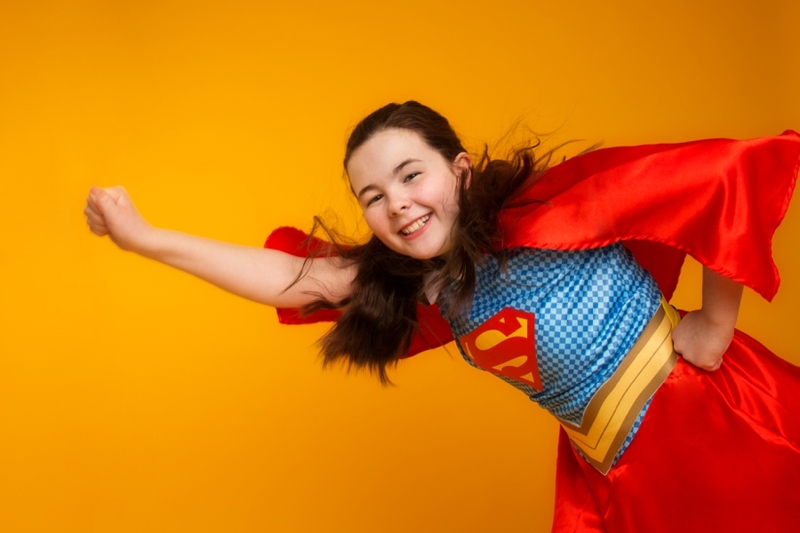 Banish the boring and bring your family to over to the studio for one of our Superhero Shoots – we’ll provide the fun, fan and trampoline and create some brilliant photographs of them in their all time favourite superhero costumes! 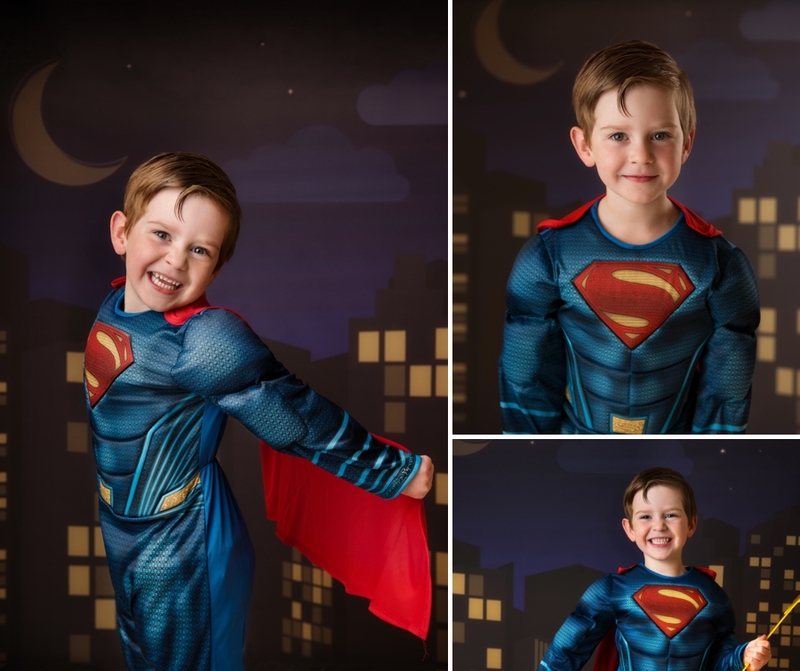 Our Superhero shoots run across the Summer are are a snip at £25. 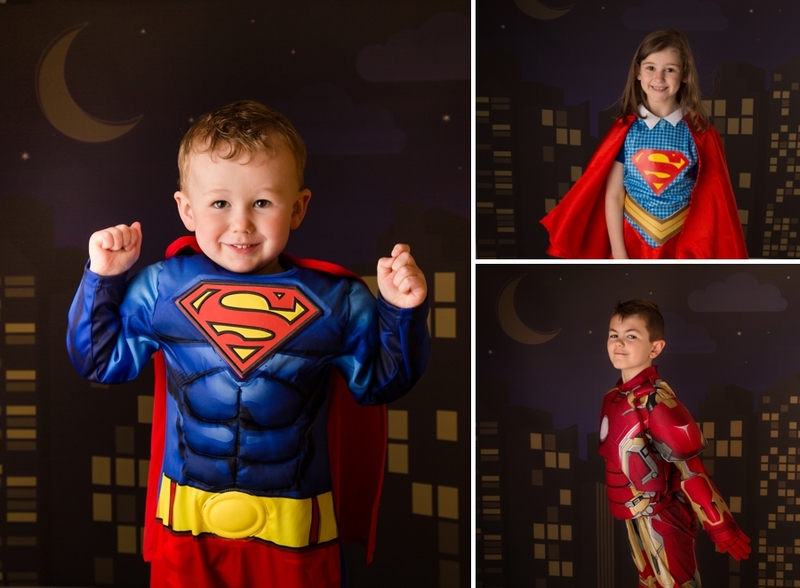 To book your session, email hello@blueskyphotography.co.uk or call the studio on 0131 447 1100 – please being your own choice of Superhero outfit to your shoot.